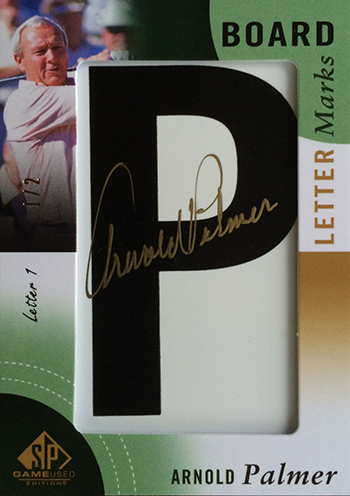 Brag Photo: First Look at Leaderboard Lettermarks Autograph Cards from 2014 SP Game-Used Golf! 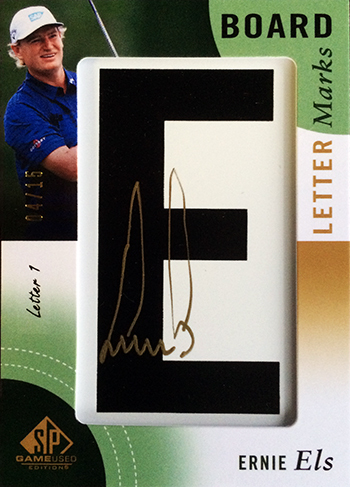 It’s an amazing time to be a collector of Upper Deck golf cards as 2014 is considered the rookie season for some huge golf stars like Rory McIlroy, Michelle Wie, Graeme McDowell and Cheyenne Woods. 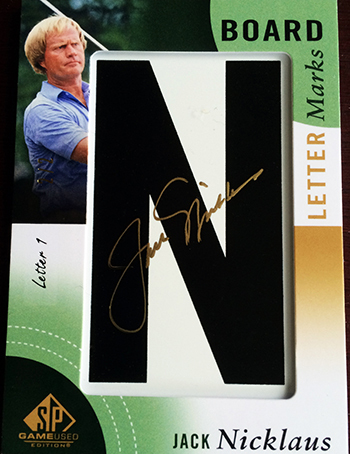 We have seen a tremendous response to the 2014 SP Authentic Golf product already. And with golf’s major season getting underway, we thought it was the perfect time to give fans a sneak preview of some of the upcoming 2014 SP Game-Used Golf cards they will want to add to their collections. 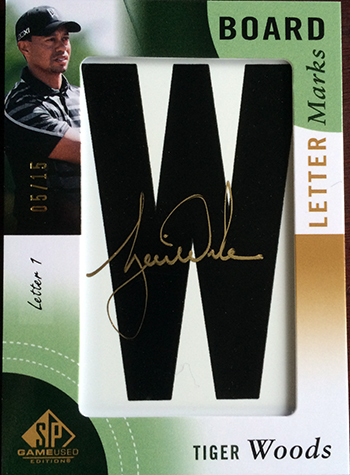 New to the 2014 SP Game-Used Golf product this season are the Leaderboard Lettermarks Autograph cards which give fans a fun way to put together a full signed nameplate from one of their favorite golfers. The cards are absolutely stunning. Take a look at some that will be packed out into the product! Upper Deck has BIG Plans for the 2019 NHL® All-Star Fan Fair! Holy tee shots.. cant wait for this to be live! Great looking cards. 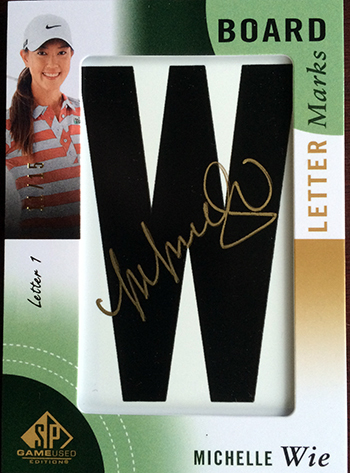 But, hopefully Michelle Wie also signed that 2011 Goodwin Champions card that I sent the redemption in on 8/3/12.